I feel like a Seinfeld episode. A life (instead of a show) about nothing. I seriously was just thinking Everyone I know watches the Walking Dead and I just don't get it. I'm only on episode 2 but still. 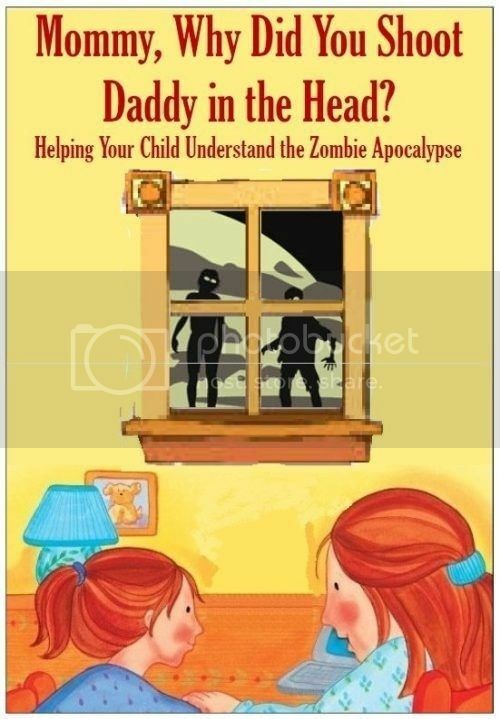 Did I miss how the zombie apocalypse got started? How is it that these undead things can barely walk and they out run and kill people? How is it that hitting them with a ball bat or something similar will kill them AGAIN? The show makes no sense. I think I need to read this book. 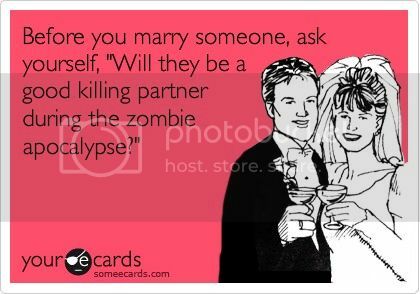 I NEED to understand the Zombie Apocalypse. Not having email is the same as being a zombie in my world. Ok yes to all of the above. But wait a [insert curse word] minute - what happened?!? Greg did not really say that, seriously? Kick in the nuts, asap. And also, email me the story, I need to know what happened so I can have all the facts when I come kick him myself.